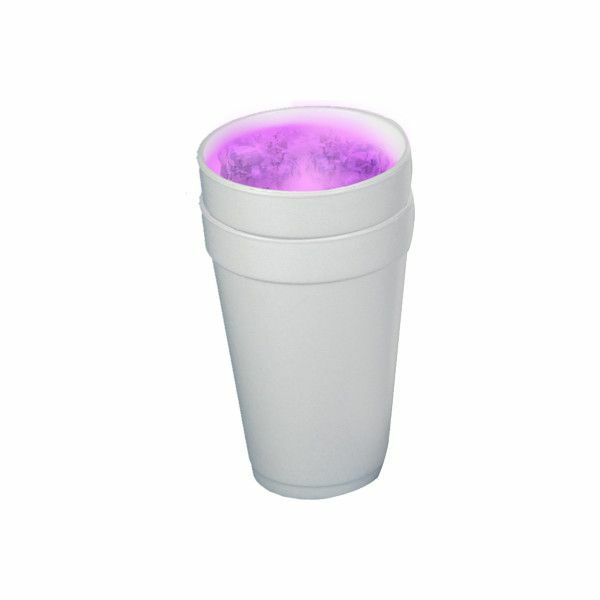 You can craft lean and drink it in minecraft, and you will definitely feel the effects in game. Try it out, you will be impressed. How do you run the mod on Minecraft 1.13.2? There is no mod API for 1.13.2. The fact that it can't run on 1.13.2 isn't a joke. Rift just doesn't support that version. It runs on 1.13. 2) Can you NOT read? It's a joke mod cause nothing of modding can be for 1.13.2. The creator even SAYS it! It's for 1.13, not 1.13.2. There's a difference. I know of Rift - I am not dumb. This mod is for 1.13.2! It is a joke mod by the creator! If you took a chance to look, you would see the file is called: "Purple Drink Mod (Joke Mod)"! If you want to make an argument over a silly thing, atleast look at the facts!